Saturday, July 7 from 10:00 p.m. until 1:00 a.m.
Monday, July 9 from 9:00 p.m. until 11:00 p.m.
Tuesday, July 10 from 8:00 p.m. until 11:30 p.m. 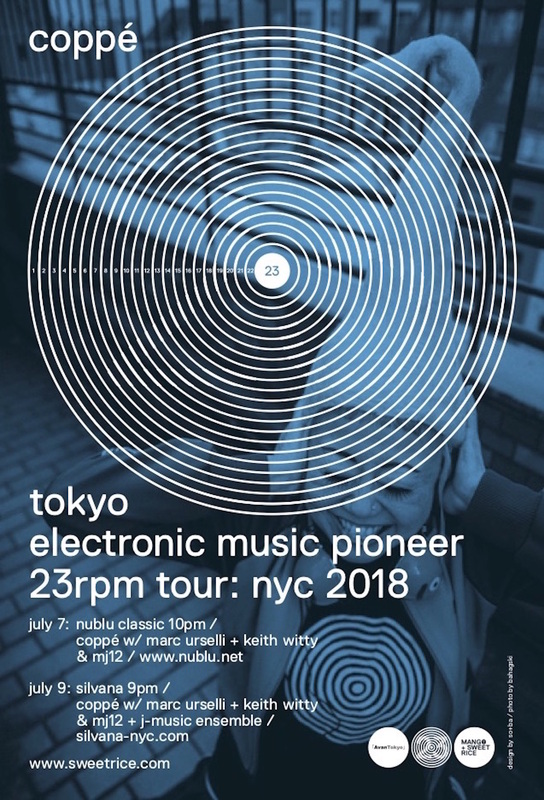 The “Godmother of Japanese Electronica” performs Milk for New York audiences. 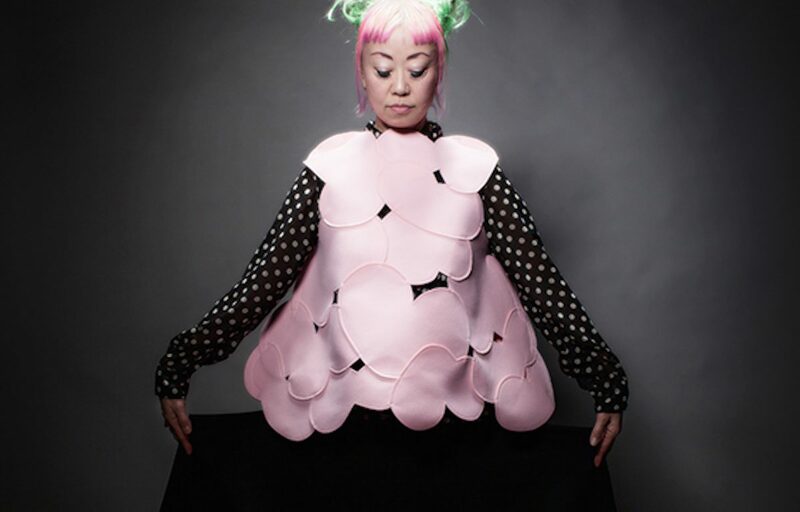 Described by Bleep.com as “The lost daughter of Björk & Aphex Twin,” Coppé is a pioneering vocalist, producer, and collaborator with Plaid, AtomTM, and other luminaries. Coppé tours NYC to debut her new disc of electro-inflected jazz reinterpretations, Milk, which is now out on Mango + Sweetrice records. Marc Urselli (laptop), Keith Witty (acoustic bass), and Chris Nattrass (acoustic bass) will accompany the artist. Percy Jones and his fretless bass launched MJ12. He and drummer Stephen Moses developed an original repertoire, completing it with saxophonist Chris Bacas and guitarist David Phelps. Their sound mashes prog-rock, free jazz, and sly humor together in precise romps, crushing grooves, and drone-based improvisations. Grammy-nominated sax phenom Patrick Bartley leads J-Music Ensemble, a stellar group of Manhattan School of Music graduates re-envisioning the J-pop and Japanese video game music that inspire them in a jazz context. Coppé will have three shows in New York City, hitting Nublu Classic, Silvana, and Ideal Glass. The tour is presented by AvanTokyo, a collaboration between Saiko, Willard Morgan, and the Globus Family.